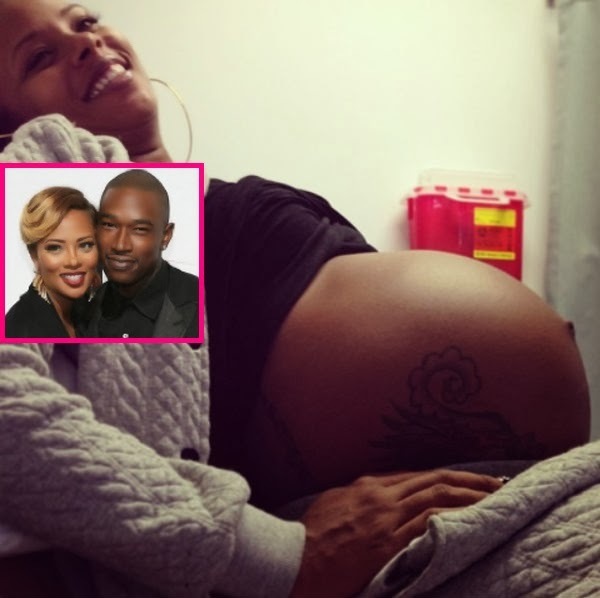 GossipWeLove | Pop Culture and Entertainment News Site: PHOTOS: Eva Marcille And Kevin McCall Welcomes A Baby Girl! 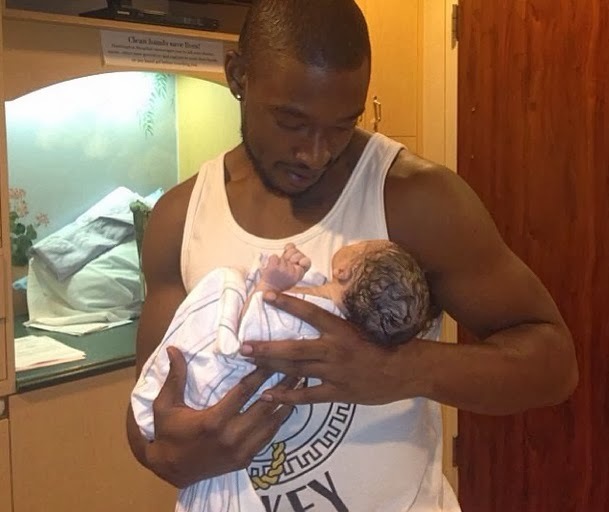 The duo shared photos of the baby (literally) on their personal Instagram accounts. 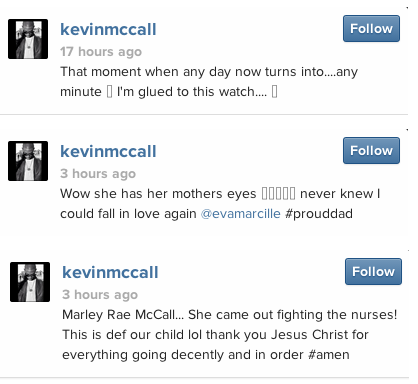 Eva also tweeted, "She came out fighting the nurses. This is def our child lol thank you Jesus Christ for everything going decently and in order #amen". 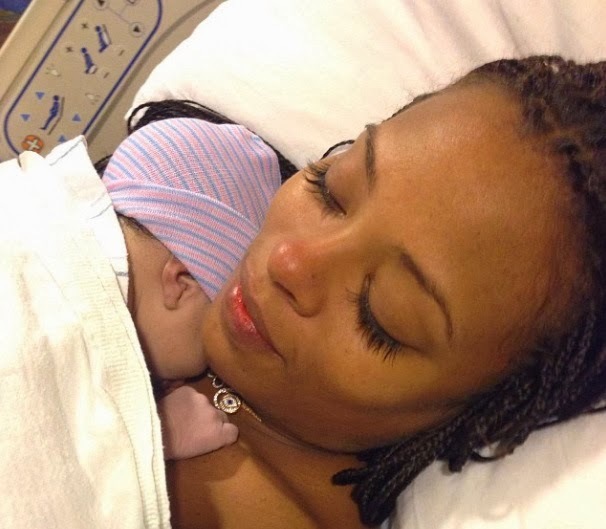 Kevin also captioned the above photo, "Wow she has her mothers eyes never knew I could fall in love again @evamarcille #prouddad" I've never known a love like this".